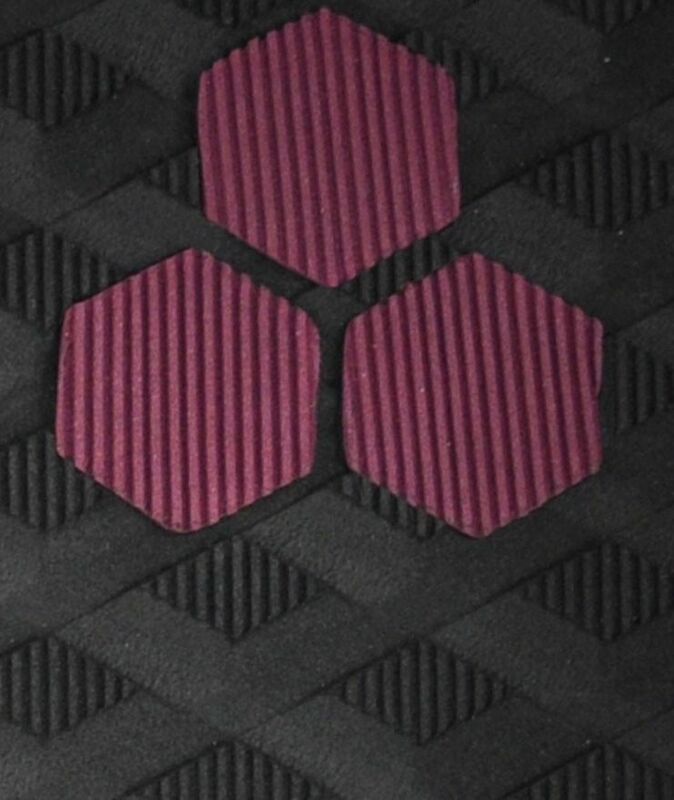 3.5	stars -	"Review for Channel Islands Conner Coffin Black Tail Pad" Mark Taylor This Channel Islands Conner Coffin Black Tail Pad is the best Traction Pads I have tried. Conner utilises the mixed groove technology. Mixed groove technology features vertical grooves in the traction running front to back, this creates increased traction side to side without disrupting front to back foor movement.